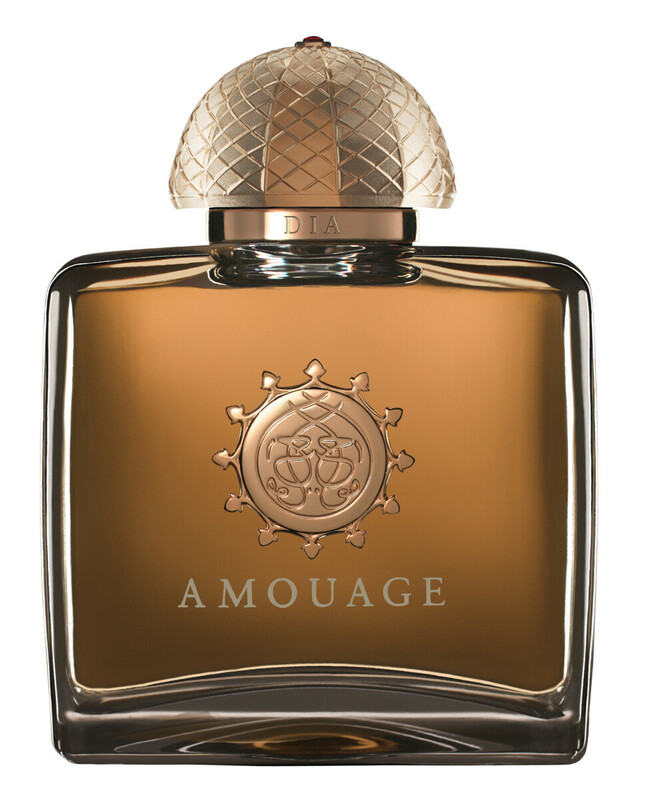 A vibrant and luxurious expression of femininity, Amouage Dia Woman Eau de Parfum Spray is a marriage of French sophistication and Oman splendour. This lavish floral scent exudes depth and light, blending subtle fruitiness with intoxicating incense to a breathtaking degree. Dia Woman is an ideal daytime scent; wearable, sumptuous and very special. Amouage Dia Woman Eau de Parfum Spray is rated 3.6 out of 5 by 5. Rated 5 out of 5 by Mariana from Unforgetable This perfume is pure spring in a botle, I feel beautiful , young and radiant . I get compliments and I feel happy wearing this perfume ! Thanks Amouage ! Rated 4 out of 5 by Nannuliini from Beautiful every day This is beautiful scent for everyday use. It is little bit soapy, so I prefer extrait because it's less soapy. Feminine. Smells like some expensive luxury body product, body cream or something. Rated 5 out of 5 by Lynne1962 from Dia pour Femme Amouage Alddehydes-then honeyed flowers! Fabulous! This is supposed to "Gold" lite, but this has its own presence. The drydown is to die for! 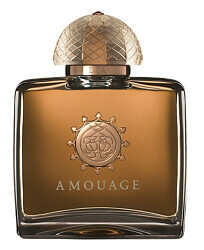 This is my favorite female Amouage! !